This group blends modern and distinctive exterior styling with a fresh, trendy interior. Combining the very highest standards of engineering with reliability in every aspect of the cars' exterior, interior, fixtures and fittings, this group speaks to the needs and wants of its drivers. 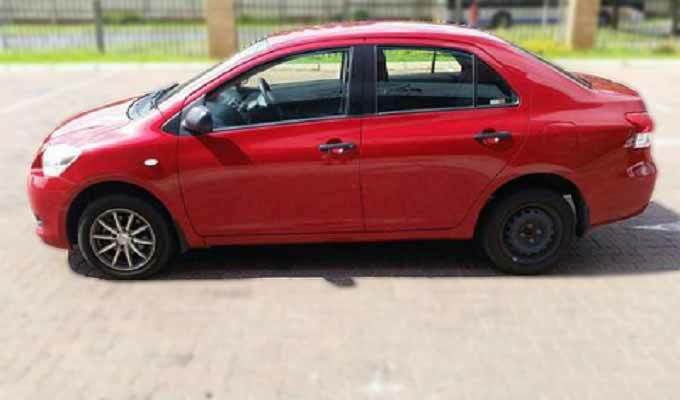 Packed with power-steering, Airbags, ABS and other important security features, these cars are sure to take care of you if you take care of them. Very economical trendy cars too. This great fuel saver, uniquely comfortable, is reasonably very economical and packed with all the features you want. Its sleek styling gives it just the right look, elegant and classy. 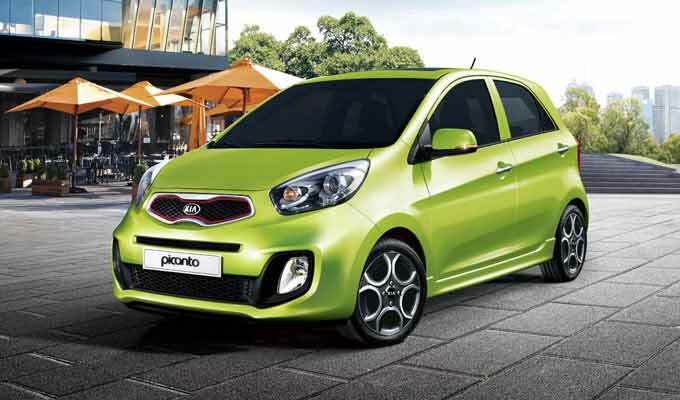 It also is very flexible if one intends to show off its sporty side. So get inside and take it for a ride. 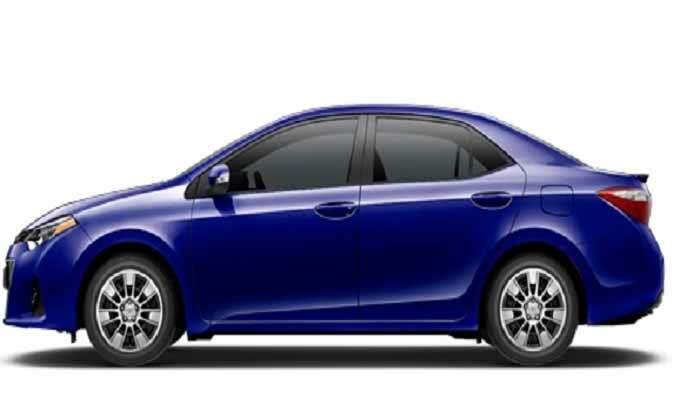 Corolla elevates your style with its eye-catching design, premium interior with the features you want, and enough technology to help you stay connected. 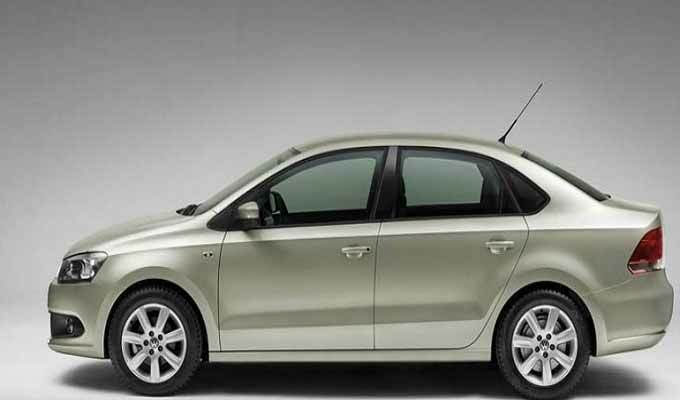 Its massive ability to save fuel even at high speeds strengthens its preferability in the hearts of all drivers. Its not about the journey, its about the experience! Full of space and comfort! 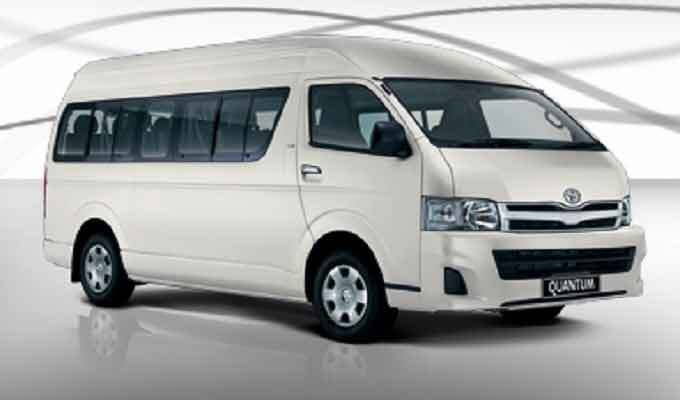 The nine-seater H-1 provides you and your passengers with a stylish, luxurious, and spacious ride. The gear lever located on the central console adds to the roominess of the interior and the plush leather finish ensures you have a comfortable drive. Its ideal for team transportation. This class/group is meant to please those who want variety of luxury mobility. We could call them the road teasers, because they sure live up to the standard. Very economical cars too. Its a pure masterpiece, and we have it!. The brand itself has lived up a formidable reputation that is undeniably flying higher in its field. 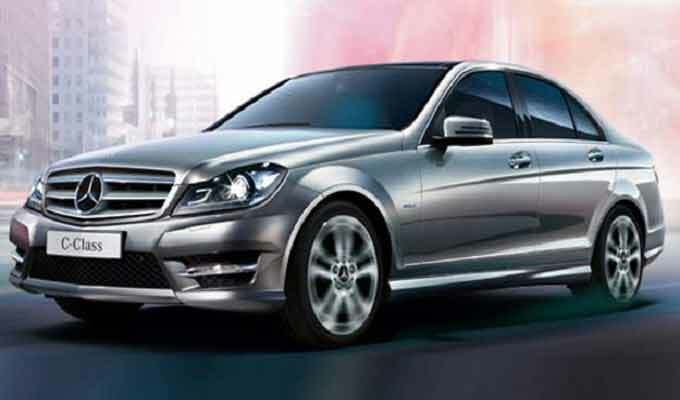 Our Merc C Class cars are well maintained and in excellent condition too, and of course they move like ground jets. Biological, organizational or corporate family, C'mon let's go! What can really be said about the Quantum, "Buckle up and be ready to go!". 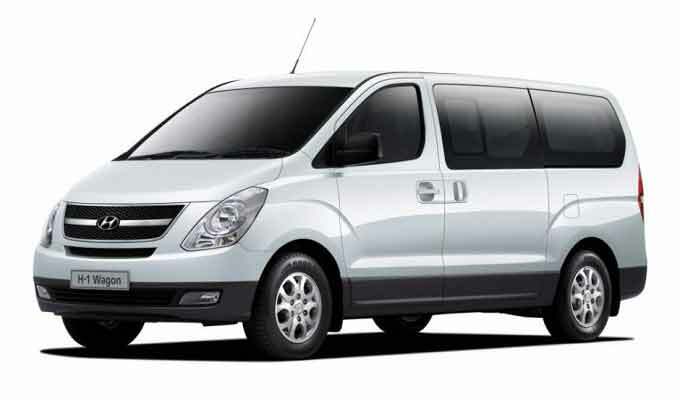 This executive corporate shuttle minibus is very comfortable and suitable for carrying/transporting any age group including children. Its ideal for team transportation. Its noise-killing engine system completes the blue print of The Best Shuttle Minibus....enjoy your ride!